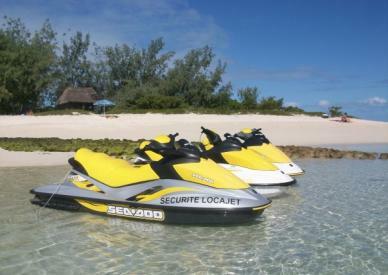 Enjoy the lagoon on your jet-ski! It's always in limpid and hot water that you will sailing in freedom. For half a day you will be riding on the largest and most beautiful lagoon on Earth. 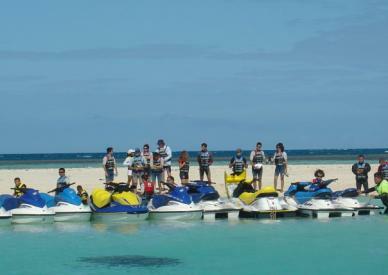 After a safety briefing you will be safely guided on a 35km tour on the limpid Pacific waters on board of your own jet-ski.